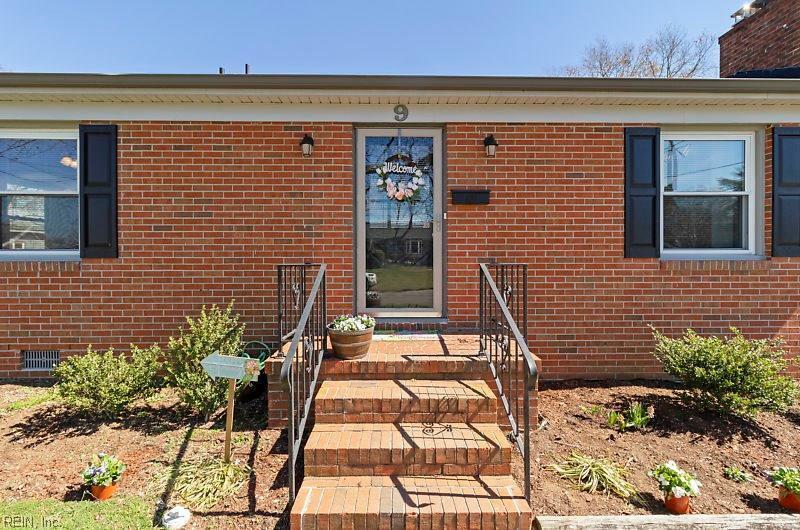 9 Saxon Ln, Newport News, VA 23601 (#10246359) :: Abbitt Realty Co.
Charming brick rancher! 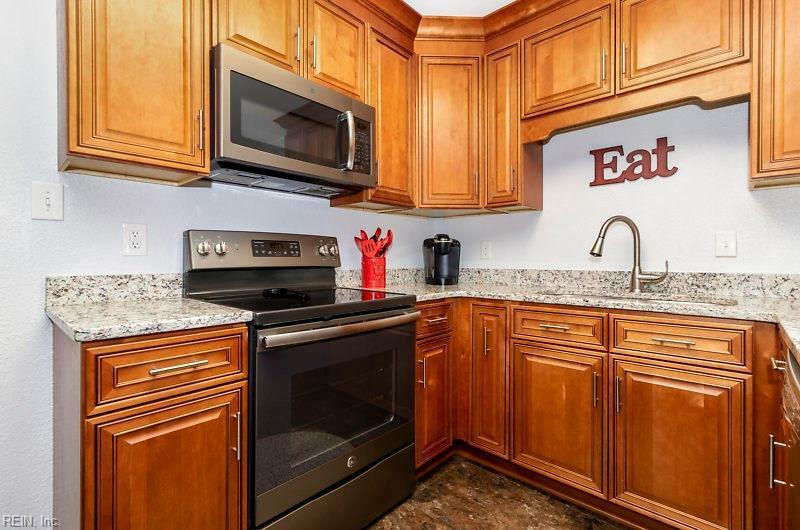 Move in ready and better then new! This home offers 3 bedrooms, 2.5 baths, almost 1600 sq. ft. with a screened in porch. Spacious living room with wood burning fireplace tons of natural light and hardwood floors that lead to dining area. 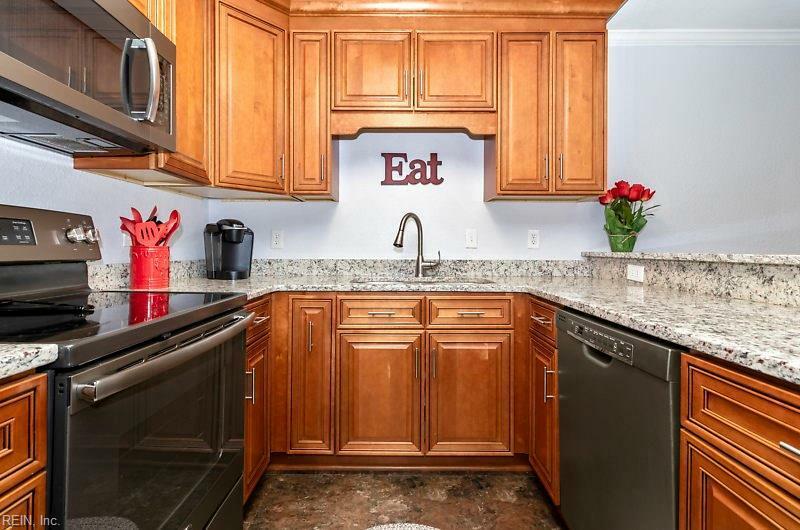 Large kitchen w/ granite counter tops tons of cabinet space, pantry, stainless steal appliances and large mud room with washer and dryer.Master on suite has walk in closet with updated bathroom. One of the bedrooms offers half bath ideal for guest or roommate.Recent updates include newer roof, windows, flooring, HVAC, hot water heater, kitchen and bathrooms.If your looking for location this home is ideal. 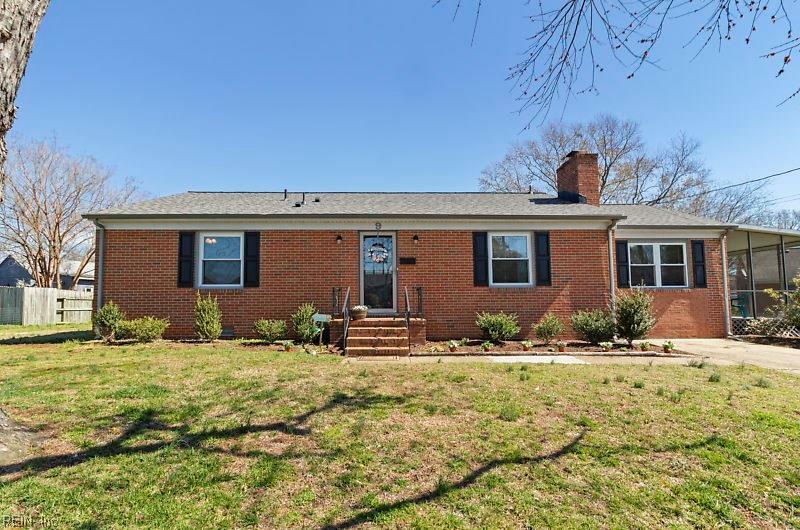 Close to I-64, City Center, schools hospital and military bases all nearby. Don't let this one pass you by.